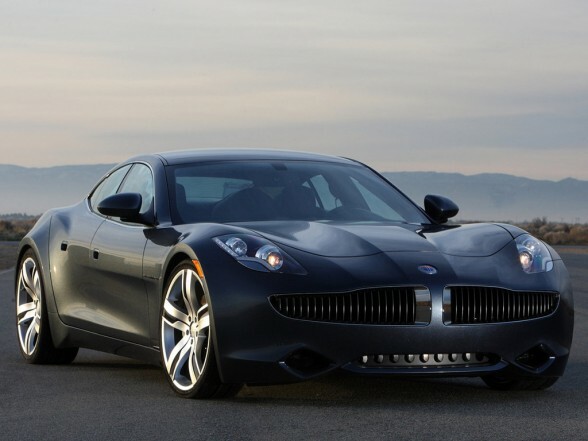 Fisker Automotive Inc. creditors opposed the proposed sale of the bankrupt electric car maker’s assets to Hybrid Tech Holdings LLC and said it should be conducted through a competitive bidding process. The official committee of unsecured creditors filed its proposal yesterday in U.S. Bankruptcy Court in Wilmington, Delaware, outlining a sales procedure with Wanxiang America Corp. as the stalking-horse bidder. The lead bid would be $25.7 million plus assumed liabilities, according to the proposal. “The debtors seek to rush through a sale at lightning speed of all of their assets to a buyer that is controlled by a person who was a director and insider of the debtors up to the day on which these cases were commenced, in a process that entirely precludes any competitive offer,” the committee said in the filing. Fisker failed after losing a U.S. government loan and this month filed a liquidation plan in U.S. Bankruptcy Court ahead of a Jan. 3 sale date for its assets. Fisker listed assets of as much as $500 million and debt of as much as $1 billion in its Chapter 11 petition filed Nov. 22. The Anaheim, California-based company has justified the fast pace of the case by claiming to have conducted an “extensive” marketing effort, along with federal officials, before the bankruptcy was filed, according to court papers. Anita-Marie Laurie, a spokeswoman for Fisker with Sitrick & Co., had no immediate comment on the creditors’ filing. Fisker’s founder, Henrik Fisker, and the hybrid carmaker’s former directors were sued last week by investor Atlas Capital Management LP over $2 million in losses it allegedly suffered in the bankrupt company’s collapse. Fisker misled investors about its financial health by failing to disclose problems with a government loan and keeping secret a 2011 safety recall while the company raised money, according to the complaint filed Dec. 27 in federal court in Wilmington. Laurie declined to comment in the lawsuit. Atlas is asking a judge to order its purchase of Fisker securities rescinded and its money returned. The bankruptcy case is In re Fisker Automotive Inc., 13-bk-13086, U.S. Bankruptcy Court, District of Delaware (Wilmington). The Atlas case is Atlas Capital Management LP v. Fisker, 13-cv-02100, U.S. District Court, District of Delaware (Wilmington).